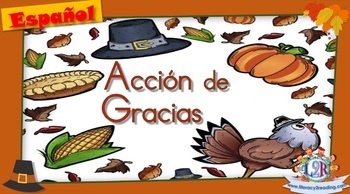 Interactive activities with images, vocabulary, letters,... about Thanksgiving in Spanish and English. 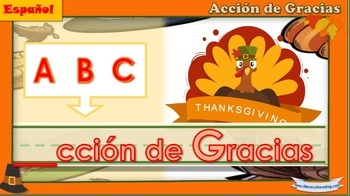 - Vocabulary flashcards in Spanish and English. - Worksheets to work on word formation in English and Spanish.